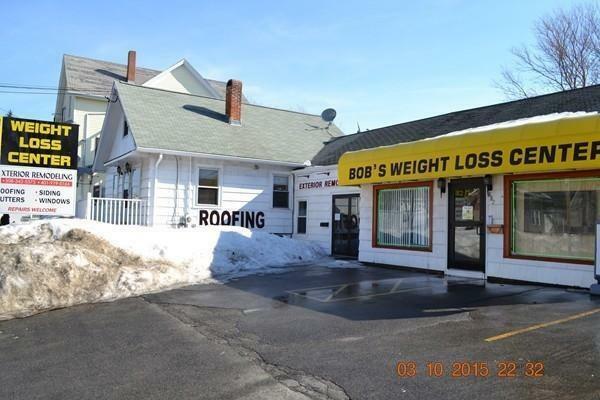 Mixed Use Property (office/residential) strong demographics, ample parking, owner occupied, pylon signage, Route 1 location. 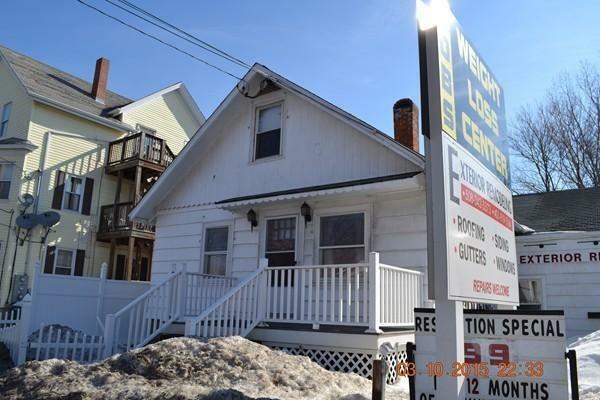 Single family home & retail store front space all in one great package. Building also offers space with 2 overhead doors, perfect for an Auto Detailing business. 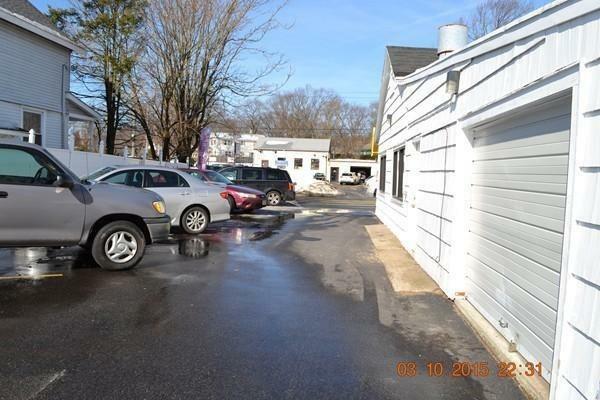 Excellent location, right on Route 1 Washington St. Busy business corridor. Unique mixed use property. 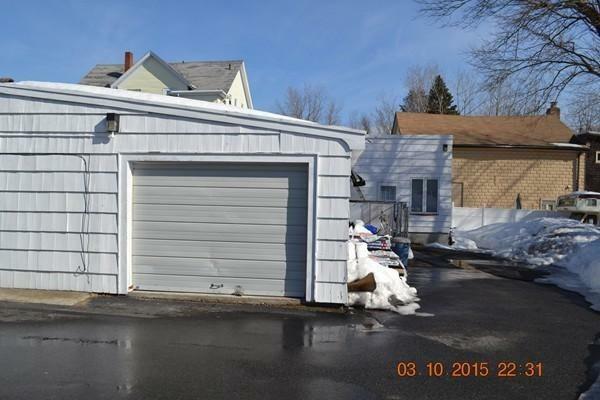 Single Family House attached to two retail units plus big storage garage. Tons of parking available. Amazing opportunity, rent from retail units alone can cover the mortgage. This property can be converted to exclusive commercial use. City water & sewer. Plenty of off street parking. Central air & new windows. New Roofs Installed within the past 3 Years. Partial Build out of the Basement already and has a lot of potential for expanding living space. Listing courtesy of Paul Cutler of Keller Williams Realty Leading Edge. Listing provided courtesy of Paul Cutler of Keller Williams Realty Leading Edge.